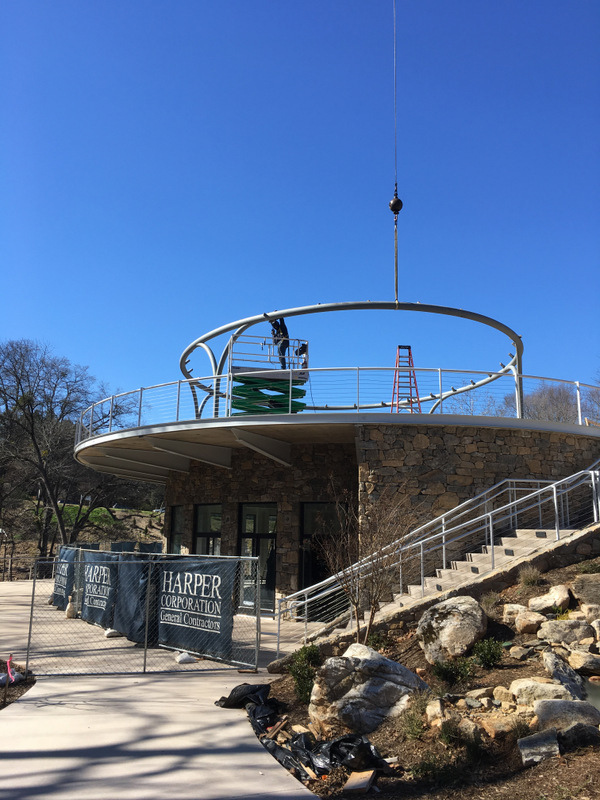 The Celebration Pavilion is being installed in the Cancer Survivors Park. Its design looks good. I imagine when it’s done, that won’t change.